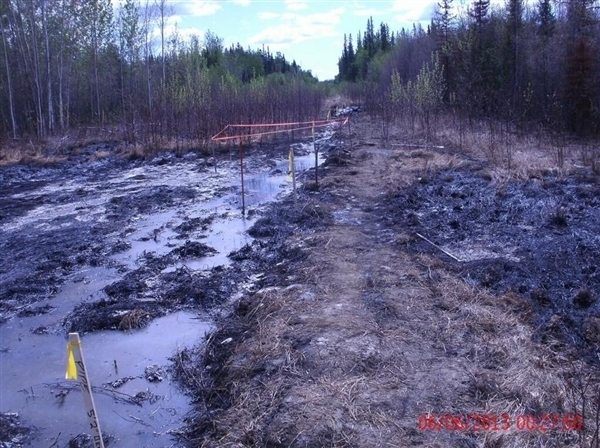 A section of the 2013 oil spill near Zama City, Alberta. CALGARY – An energy company with a troubled safety history is facing seven charges related to a 2013 pipeline spill that leaked roughly 1.8 million litres of contaminated water near Zama City, Alta. Apache Canada Ltd. has been charged under the Environmental Protection and Enhancement Act, the Public Lands Act and the Pipeline Act. An investigation earlier this year by the Alberta Energy Regulator found that between June 2013 and October 2014 the company had six pipeline incidents that caused loss or damage to public lands and potential environmental impact. Washington lawmakers may think their passage of a bill giving the San Carlos Apache Tribe’s sacred land to a giant international mining company is a done deal, but they may have to think again. The San Carlos Apache Tribe is organizing an all-out campaign to stop the transfer of Oak Flat, its 2,400-acre sacred ceremonial and burial site since time immemorial, to Resolution Copper, a subsidiary of the giant global mining corporation Rio Tinto. San Carlos wants to protect the land and water from the almost certain devastation of Resolution’s proposed massive underground copper mine, and preserve its natural state. San Carlos Chairman Terry Rambler told Indian Country Today Media Network. 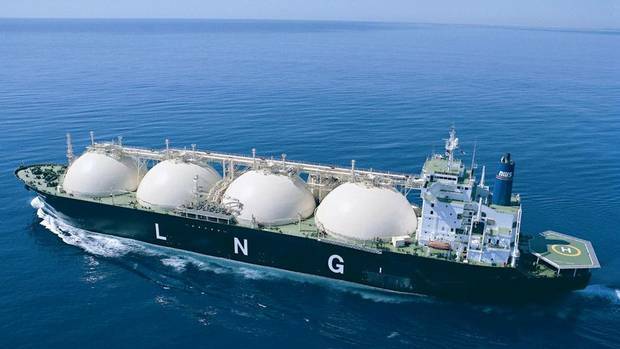 Petronas expects to invest up to $16 billion in LNG export facility in B.C. Tags: Apache, bc natural gas, Kitimat LNG, Pacific Trails Pipeline, Petronas, Prince Rupert LNG, Progress Energy, TransCanada Corp.